Are you searching for Nissan Cars in your county? Motorparks Nissan Car Dealers are proud to offer a very impressive range of New and Used Nissan near your county. At Motorparks Nissan we consider ourselves to be your first port of call if you are interested in becoming one of the ever-growing devotees of Nissan. We also consider ourselves leaders of the pack when it comes to providing the very best customer service to every individual who visits our Nissan Dealers. Nissan have become a firm favourite amongst car buyers in the UK, thanks largely to a tireless approach to improving and filling niches better than the vast majority of the competition. Nissan have become one of the first manufacturers that spring to mind when one thinks of affordable transport. This doesn't mean 'cheap' in a pejorative sense, merely that Nissan provides a great deal of value for the price you pay. 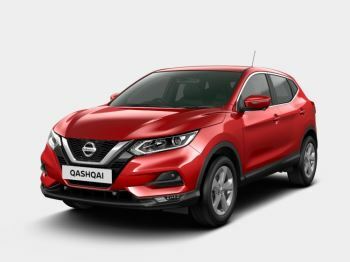 Becoming perennial favourites in both the compact hatchback and compact crossover marketplaces is no mean feat, but one that has been admirably achieved by Nissan due to a unshakeable focus on providing value for money. 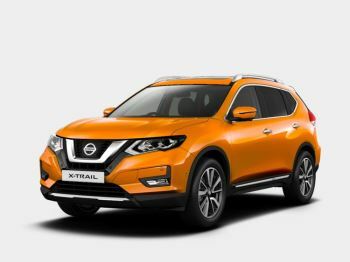 Regardless of your requirements, it is highly likely you will find the right car for your needs at Motorparks if you are looking for a Nissan for delivery to your county. 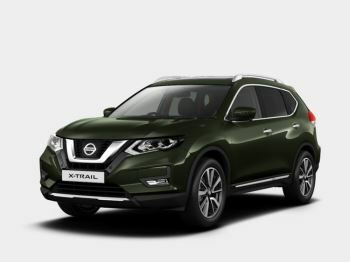 The New Nissan range near your county provides a suitable vehicle for almost every occasion imaginable; manufacturing cars that are simultaneously comfortable, stylish, practical yet enjoyable to drive. With all these attributes at an affordable cost it is no wonder that Nissan continues to thrive in the United Kingdom. The New Nissan range near your county consists of the ,New Micra, Note, Juke, Qashqai, X-Trail and the 370Z. Each of these models is a very attractive proposition within their respective markets. Motorparks Nissan also stock a very impressive range of Used Nissan cars available for delivery to your county, providing even more affordable options for those looking to become proud Nissan owners. Each and every Used Nissan vehicle on our forecourts has been thoroughly checked to ensure that it meets our impeccably high standards before being made available to buy. Whether you are looking for a New or Used Nissan near your county, we will gladly welcome you to Motorparks Nissan Car Dealers. We ensure you will receive the best possible Nissan Car at the best possible price.